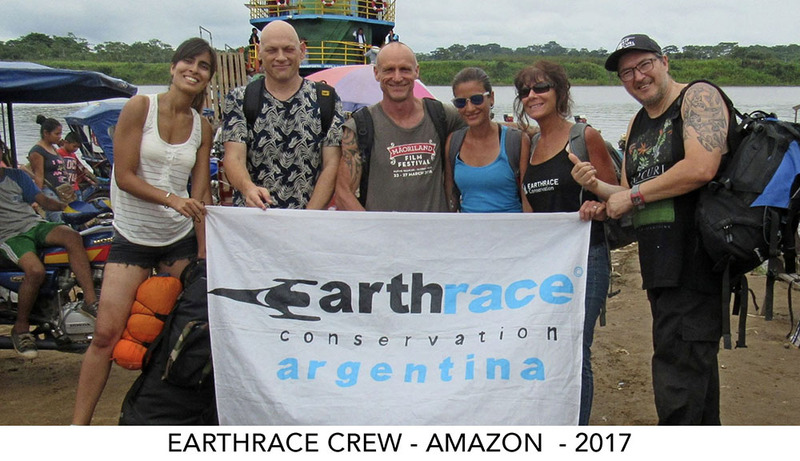 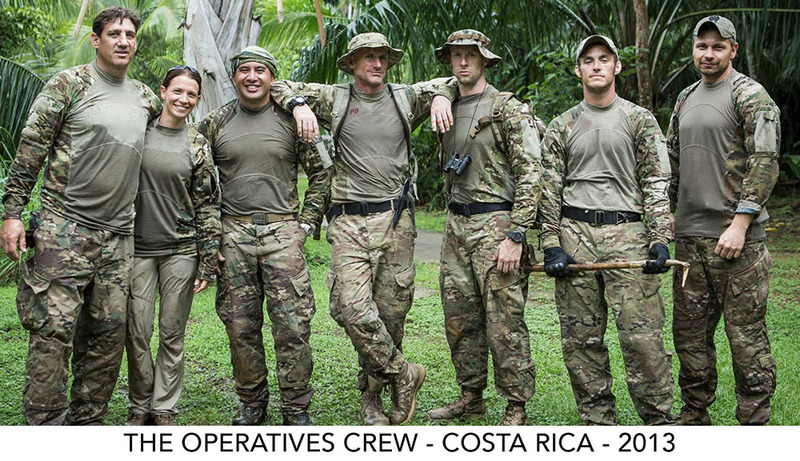 Contact Earthrace Conservation to see how you can be involved, and donate. 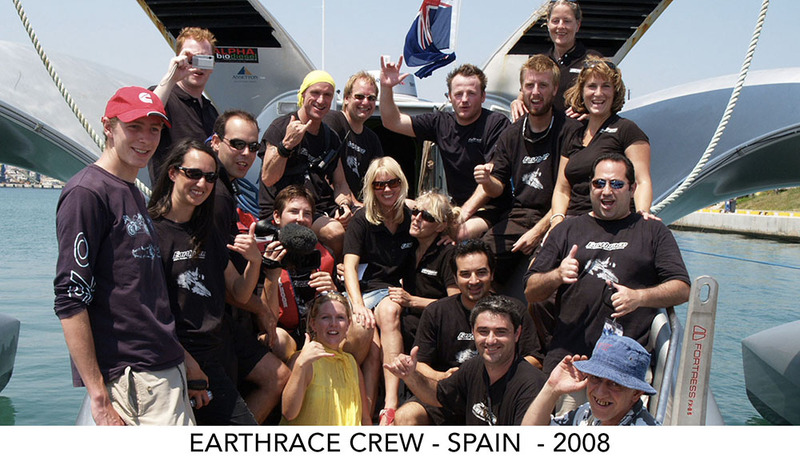 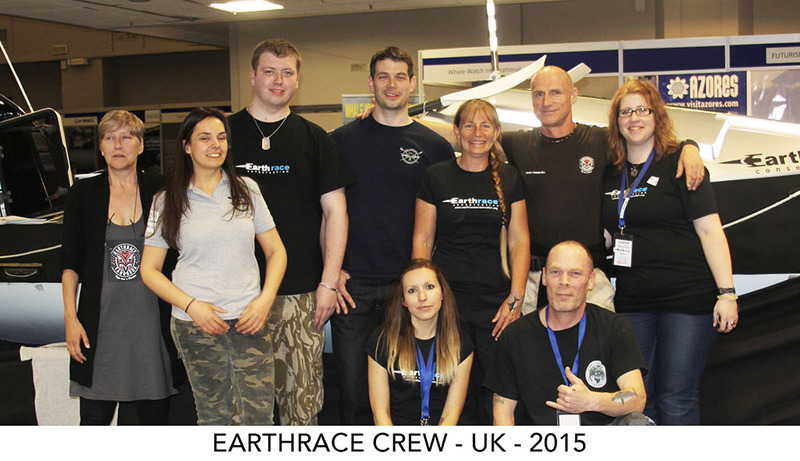 Earthrace is a registered non profit 501(c)(3) in USA, and a registered charity in New Zealand. 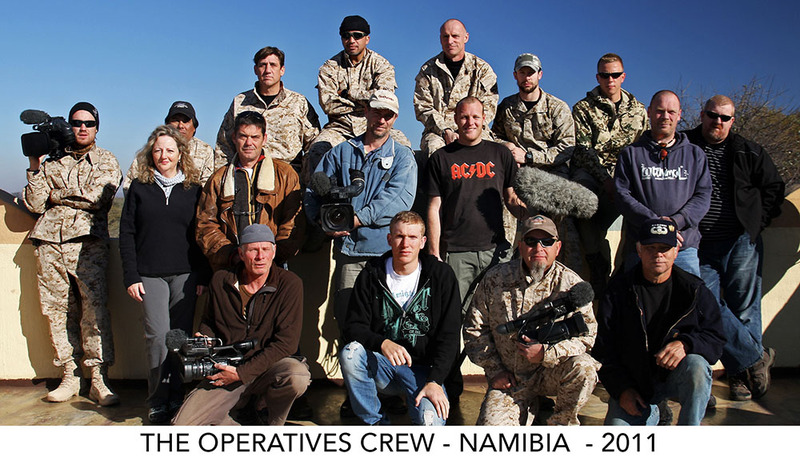 If you wish to contact us regarding almost anything, the best way is to email Larisa, or as an alternative, call our office in New Zealand on +64-221-920-092. 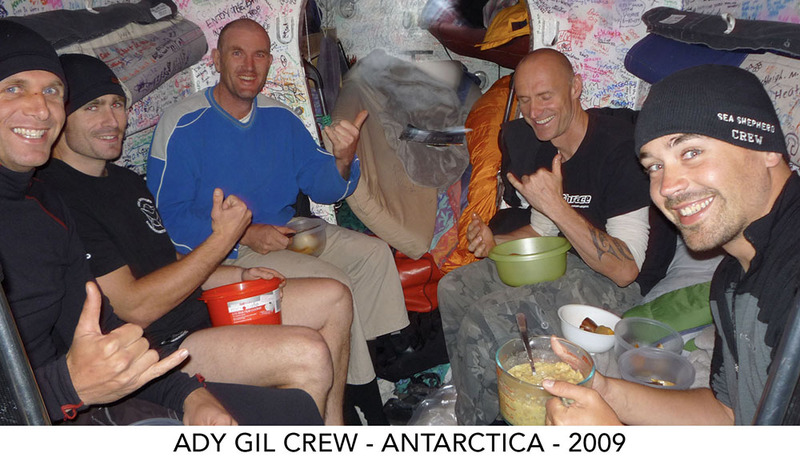 Office hours are 8am-5pm New Zealand time (GMT-12).